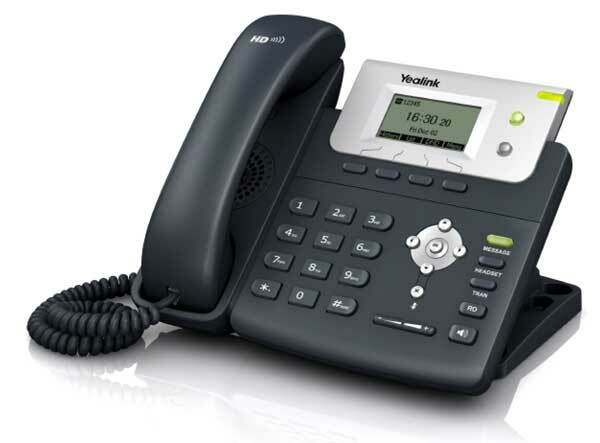 Feel free to contact us HERE and our PBX representatives will guide you further. 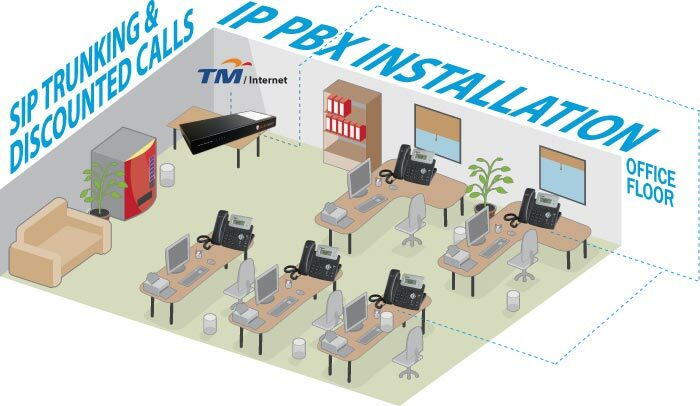 High performance, high compatibility and stable 1U rack mount IP PBX model that supports network access to ISDN BRI, PSTN, GSM/UMTS and VoIP. Once you pair U100 with AlienVoIP and high internet broadband bandwidth, you will have one of the best communication service for your business. Below this page, we have provided typically asked questions for new U100 IP PBX setup. Please click HERE to have a look.